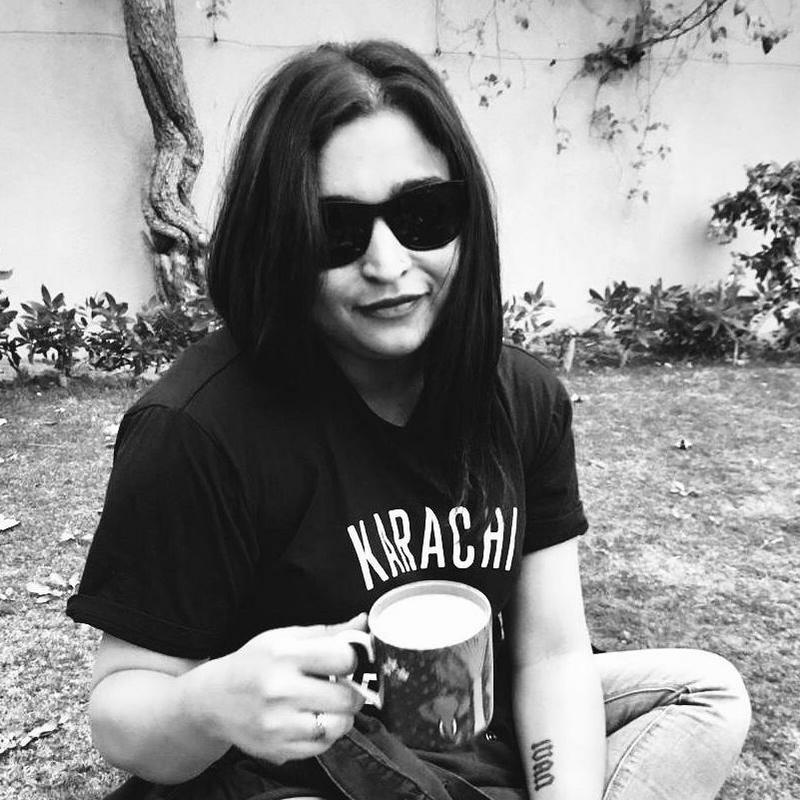 Raania A. K Durrani is an inter-disciplinary artist and creative producer, with over a decade of experience working in Southasia mainly in the areas of visual arts and music. 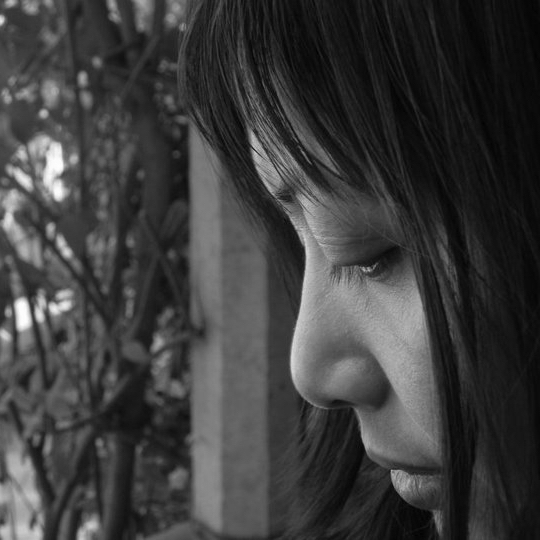 Her work spans across the arts and humanities, focusing on cross-genre and collaborative practice. Raania is a graduate of Bennington College, USA where she studied visual arts, music and writing. She is also an Arts Management Fellow of Art Think SouthAsia / KHOJ International Artists Association (India/UK). Her primary education was music, and she was traditionally trained in eastern music and ghazal by Sadaf Bano (Bangladesh) and Idrees Hussain (Pakistan). In September 2015, she co-founded Salt Arts with the intention of cultivating new audiences for music and arts in Pakistan and Southasia, to date Salt Arts has produced over 60 live shows in Pakistan and the UK, and has worked with over 150 artists locally and internationally. Raania currently serves as Director Arts, Pakistan for the British Council and has been closely associate with various organisations, including PeaceNiche/T2F, Southbank Centre London, WOW Foundation and Commune Artist Colony, which she co-founded in 2005. Raania has been awarded multiple arts residencies, and has been a faculty member at the Indus Valley School of Art & Architecture and Szabist, in Karachi. She received a commendation for Arts at the 6th Ladies Fund Awards in 2014, her work and writings have been published in the Friday Times, Border Movement, The Times of India, Hindustan Times, Art Now, Dawn, The News, and The New Internationalist. Raania is based in Karachi, which she believes is the hub of contemporary music in Southasia. Junaid is a turnaround and growth specialist, known best for his work in the corporate and financial sector of Pakistan. His experiences range from work at CNBC Pakistan, BMA Capital and Financial Services, Elixir Securities, E2E – to his presence on multiple global forums and television as an advisor and commentator for finance and business. Junaid is known to be the youngest CEOs in the financial sector, however, he earned one of his first paychecks photographing a Junoon concert, nearly twenty years ago. He is a graduate of the University of Michigan where he read Economics, and has attended an Executive Education Program at the Harvard Business School. Junaid serves on the boards of The Lyceum School, Charter for Compassion and AIESEC Pakistan. He is a patron of the arts, and wishes to develop sustainable systems for the arts and music industry. 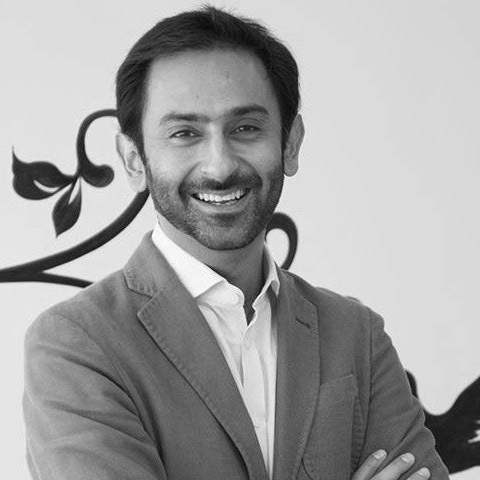 In September 2015, Junaid co-founded Salt Arts Pvt. Ltd, where he serves as the Chairperson. Hasan is the founder of Hasan Waliany Design Studio and serves as the Creative Director at Salt Arts. His portfolio includes projects pertaining to education, architecture, arts and entertainment. His recent work is geared towards sustainable urban development, via product and site design. Hasan Waliany has diverse interests, music being the most significant. He has performed as a DJ for live audiences and has an eclectic collection of music, which he often draws upon for inspiration. Hasan has trained in film/design courses at New York Film Academy (USA) & ELISAVA, Barcelona (SPAIN). He is also deeply invested in the integration of sound and music in his design solutions, and is known for his vast knowledge of music. Currently, Hasan his pursuing his Master's in Design degree in London. Sara is a communication designer and cultural manager focused on achieving impact and sustainability through the arts. Currently associated with Salt Arts, her work focuses on designing systems that uplift cultural landscapes by engaging artists and developing audiences. Sara has previously worked with PeaceNiche/T2F — an NGO promoting democratic discourse and conflict resolution through cultural engagement, and is a founding curatorial member for the Women of the World Festival, Karachi — a festival celebrating the power and potential of women. Sara is currently an Acumen Fellow and holds a bachelor’s degree in Design from Karachi University. Mary is a Cultural Manager, and has over 20 years of experience in the Arts, Publishing and the NGO sector. She has conducted projects across cities in India and Internationally, and is the founder of KHUBLEI. Mary is an Arts Management Fellow of Art Think SouthAsia/ KHOJ International Artists Association (India).